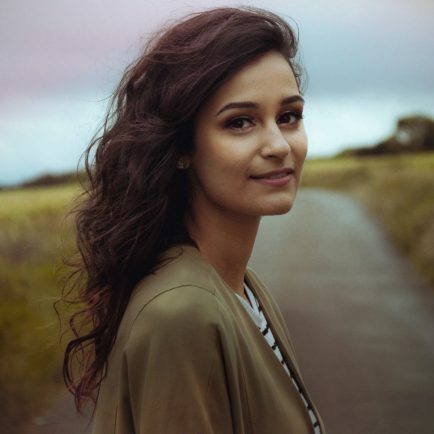 A SINGER-songwriter who ‘blends traditional with bold, indie-pop’ will be taking to the stage at Bromsgrove’s Artrix tomorrow (Saturday). Kelly Oliver’s debut album This Land, funded by an Emerging Excellence Award by Help Musicians UK, gained a four-star review from The Telegraph and her second album Bedlam was included in The Sunday Times Essential New Releases, was in Paul Sexton’s Top 20 Albums of the Year in Prog Magazine. It was nominated for Best Album from a Female Artist 2016 by Folkwords. Her last five singles have all gained BBC Radio 2 and BBC 6 Music airplay and she performed her summer single Rio on BBC One’s Sunday Morning Live for her first national TV appearance. 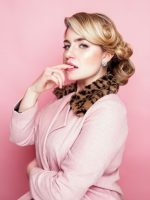 Kelly tours the UK predominantly as a solo artist and was awarded Best Female Solo Artist and Breakout Artist in the 2015/2016 NMG Awards as well as winning Best Female Artist 2016 in the FATEA Awards. She will be playing Artrix’s studio at 7.30pm tomorrow (Saturday). Tickets, at £12, are available by visiting artrix.co.uk or by calling 01527 577330. Visit www.kellyoliver.co.uk for more on Kelly and her music.